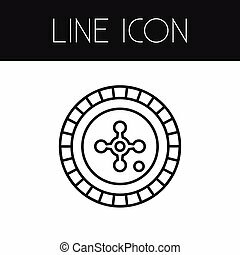 Original vector icon. 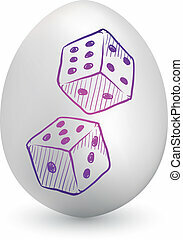 Six color options included. 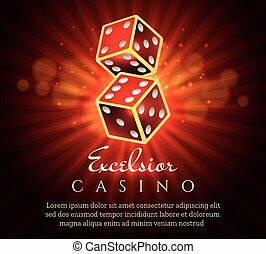 Roulette Vector Element Can Be Used For Gambling, Dice, Play Design Concept. 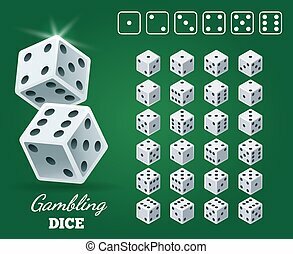 Isolated Gambling Outline. 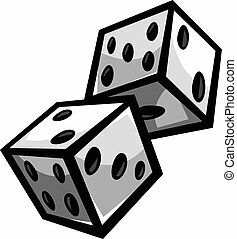 Backgammon Vector Element Can Be Used For Gambling, Dice, Backgammon Design Concept. 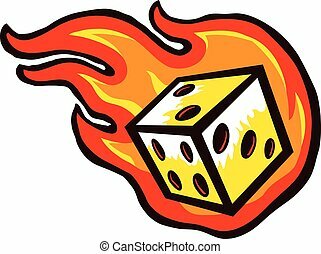 Isolated Dice Flat Icon. 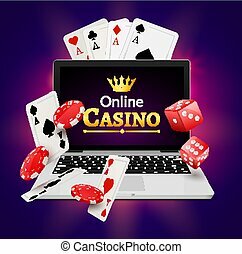 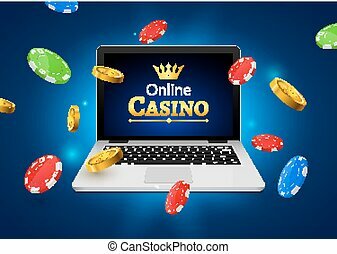 Online casino banner concept with laptop. 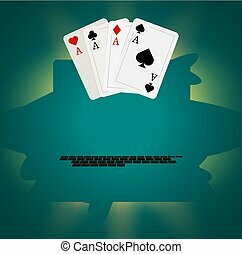 Poker design or fortune casino gambling. 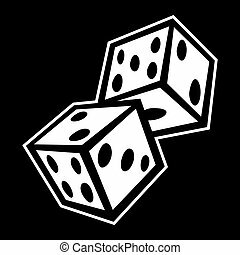 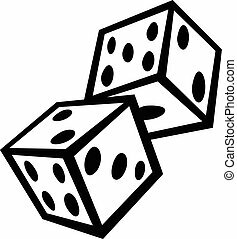 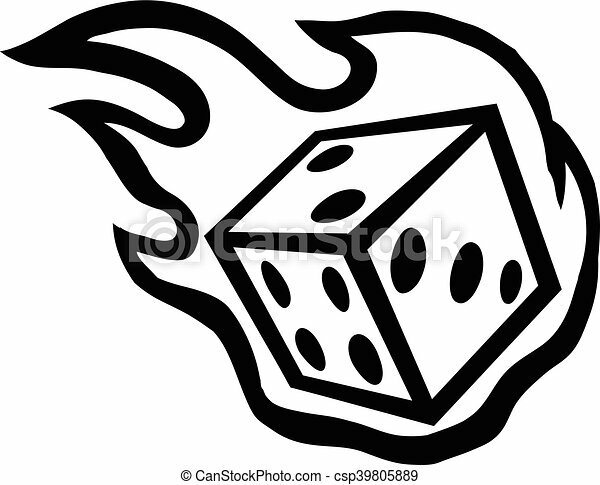 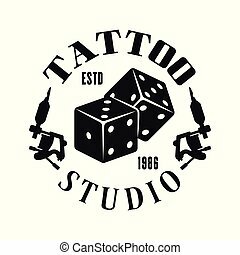 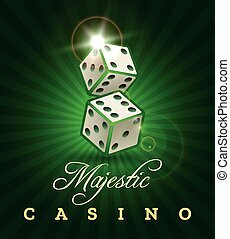 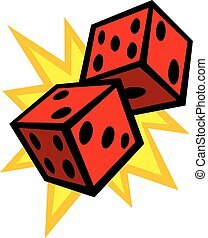 Dice and chips vector illustration.